This product is a downloadable, printable 15 page PDF transcription of my interview with Professor of Climate Change, Christoph Schneider on the important topic of our relationship to our feminine essence and how developing this connection influences and potentially changes the way that we see and interact with the natural world – our environment. 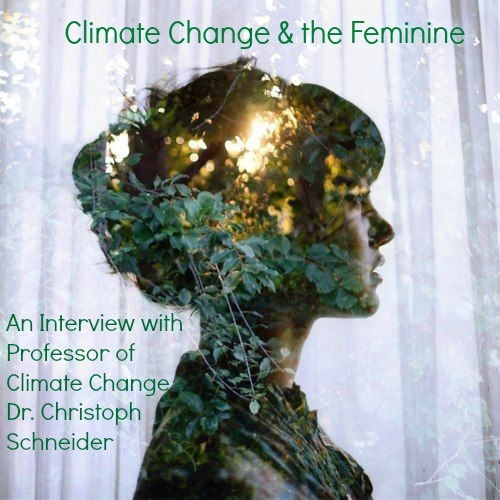 It was an honour to interview Professor of Climate Change, Christoph Schneider on the important topic of our relationship to our feminine essence and how developing this connection influences and potentially changes the way that we see and interact with the natural world – our environment. All of my own work brings together the qualities of the feminine through connection with nature, female cycles, body awareness, creativity, intuition and sensuality. This interview brings in the perspective of science from an expert in Climate Change to enhance and offer another lens through which to learn about this relationship. 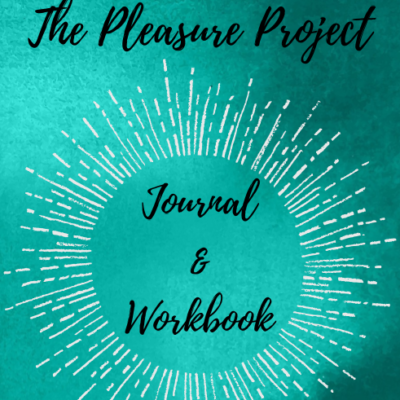 The interview is full of inspiring content that will help you to understand the connection between your feminine essence and the natural world, why it’s important that you embody this aspect of yourself and how to make changes in your daily habits to support our natural environment. “Now we are the powerful ones, and we have the conscious to become as it is nowadays expressed – the stewards of planet earth. We are the ones that understand what’s going on, and we can react. There is some conscious there that allows us to make decisions for the future. Which for all of the other species on Earth, actually is not an option. So, that brings us into a very special situation. We are extremely vulnerable on the one hand. But we are extremely powerful in adopting. By grace, we have this consciousness that allows us to reflect on these things. And that’s our unique situation. I mean, humanity has had this possibility of consciousness before. But we didn’t have the technical options and the tools to look at the whole planet. In this century, starting in the late 20th century, this century – for the first time, we have the tools and we have the consciousness. And that means we have the responsibility. So, saying it in these words, I think this is more a masculine perspective. But then if direct consequence is that you broaden your perspective, and then look at this extremely complex system, it’s getting humble in a way, because it’s kind of impossible to steer this system like a ship or like an aircraft. Planet Earth is a little bit more complex than an aircraft. And that means that we have to know that our means and our possibilities are limited. Our understanding is limited. And that’s where the feminine is so important, giving us a broader perspective, and giving us a feeling, a kind of intuitive feeling for how these non-linear (elements) are interacting with each other.” – Professor Christoph Schneider.